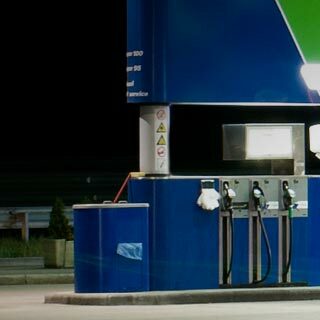 Becoming a member of National Road Carriers (Inc) means you'll have access to a great range of benefits and support - including New Zealand's largest fuel schemes. Be smart.. save! The Caltex StarCard is an excellent way to efficiently manage your fuel expenses and reduce your running around costs.